Our range of products for Enclosures has a broad base of customers in diverse industries such as telecommunications, industrial control, medical electronics, defence and aerospace. Extender Boards, Load Boards, Adapter Cards etc. 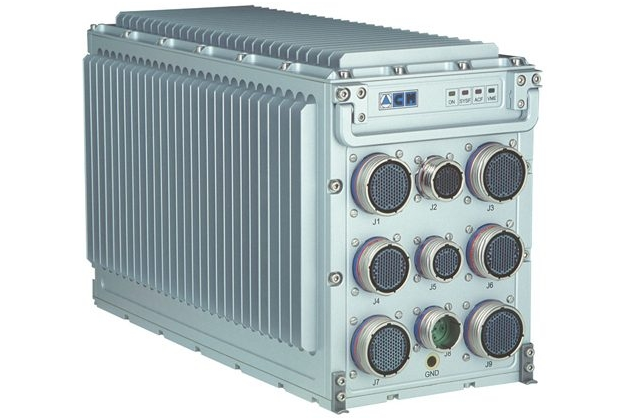 Chassis Platforms: Rugged COTs/ATR VPX VME VME64x VXS/ VXI cPCI 3U/6U ATCA Micro TCA etc.